After a few failed attempts to locate certain benchmarks today (I believe they're gone due to the new housing developments), I decided to try for this one. It sounded like a sure bet, and I wanted to find at least one more marker before heading home. It was a little tricky finding a spot to park but I finally found something acceptable, and I dashed across the road to locate the marker. This one was even easier than LY1292—it was right on top of the wall along the side of the bridge. No way you could miss it! 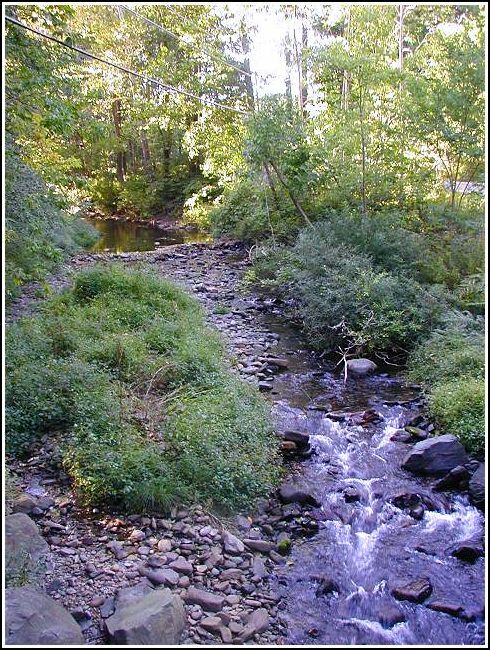 Got a few photos here too, and there was water in this creek. Recovered in good condition. The road is now designated S.R. 4004 (Sullivan Trail). 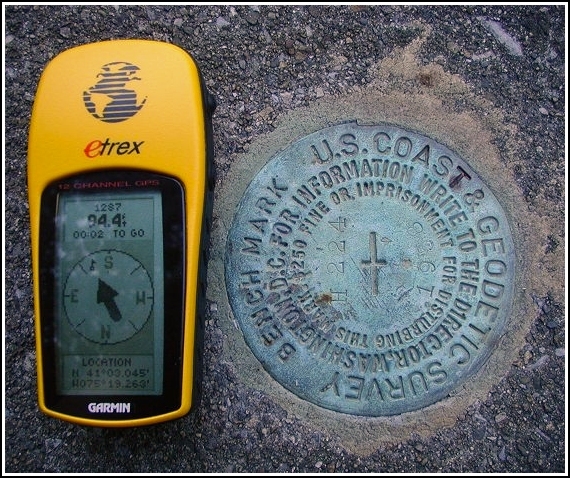 Handheld GPS coordinates for the bench mark are 41 03 02.3(N) 075 19 16.1(W).